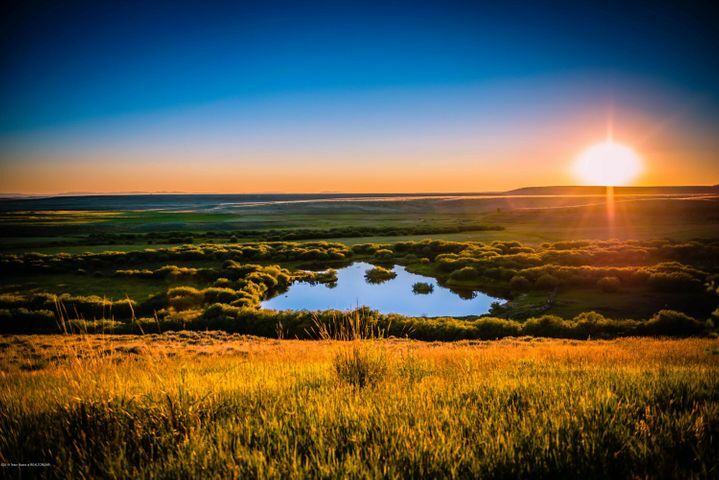 The Cowboy State is characterized by wide-open spaces and natural beauty. 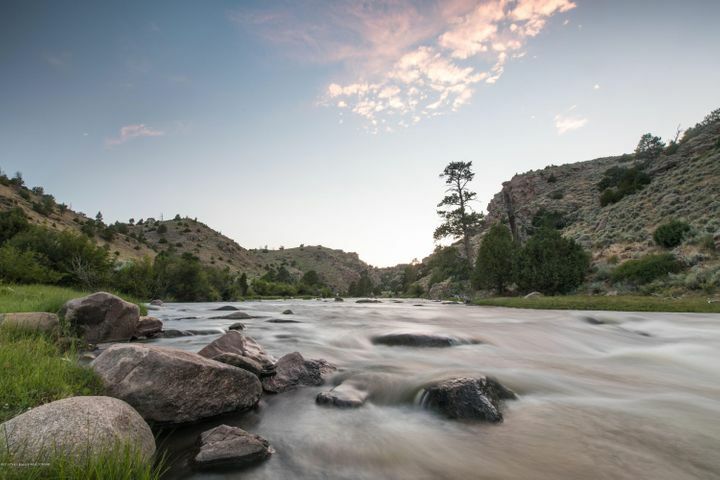 Wyoming real estate in communities like Cody, Dubois and Pinedale is located at the gateway to geological wonders like Yellowstone National Park and the expansive Wind River mountain range. The county seat of Park County in Wyoming, Cody is a rich agricultural and ranching area with ties to Buffalo Bill. The real estate in Cody, Wyoming stands near the East Entrance of Yellowstone National Park and a number of other outdoor activities. 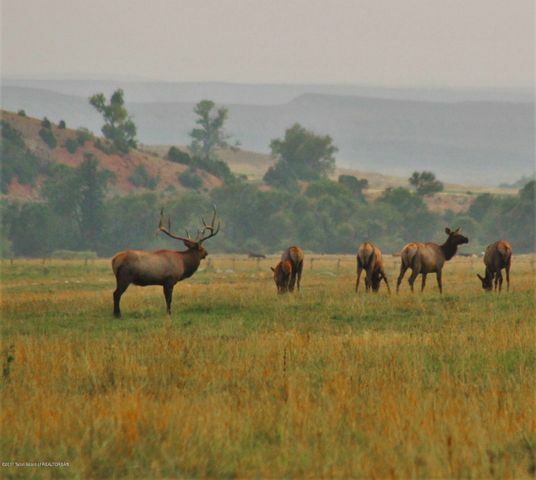 Ranches and horse properties are some of the most sought-after pieces of real estate in Dubois, Wyoming. The sprawling landscape is accompanied by beautiful lake trails and even petroglyphs left by the Sheepeater Native Americans. In the winter, Dubois serves as the gateway to miles of snowmobiling trails on Togwotee Pass. 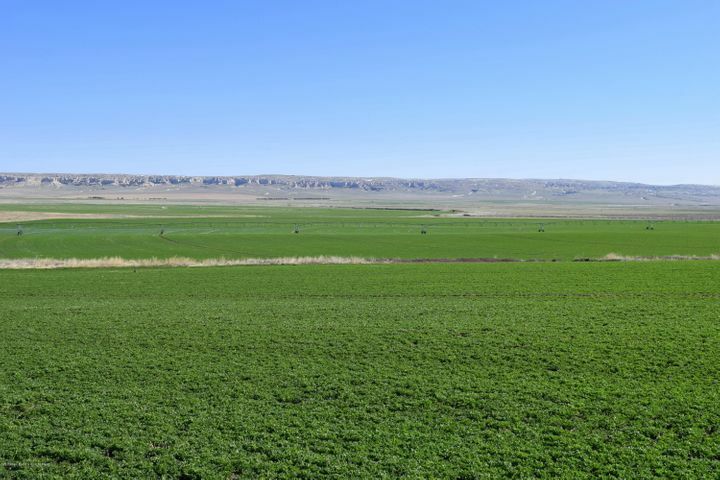 Sublette County has a rich agricultural and ranching tradition, and it is ideal for fly-fishing, hunting and snowmobiling. 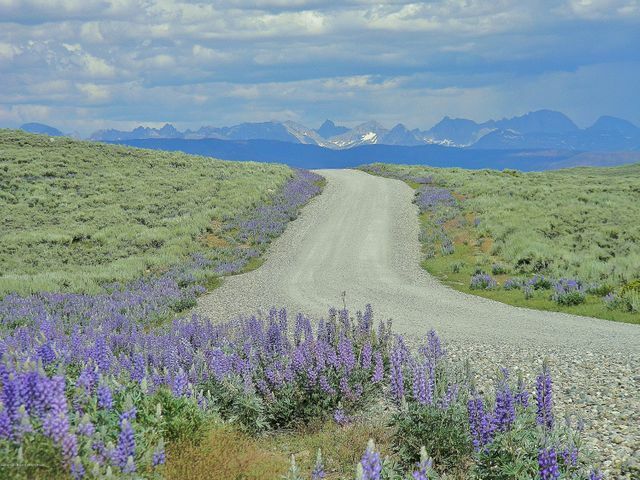 The Wyoming mountain real estate in the town of Pinedale offers quick access to the trailheads of the Wind River Range, while the small communities of Bondurant and Daniel have tranquil farms and ranches for sale within a short drive from Jackson Hole.